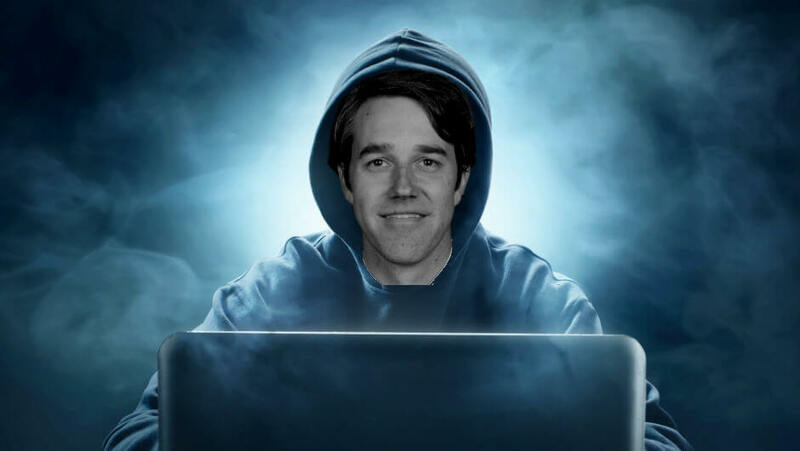 Last week it emerged that 2020 Presidential hopeful Beto O’Rourke was formerly a member of the hacktivist group the Cult of the Dead Cow (CDC). A Reuters article, adapted from an upcoming book on the group, detailed O’Rourke’s membership of the group as a teenager in 1980s El Paso, Texas. There’s no indication that O’Rourke was involved in serious law breaking, instead it seems likely that the only offence he may have committed was hijacking long-distance phone services for his dial-up modem to avoid racking up big phone bills. Unsurprisingly, O’Rourke’s opponents have seized on this new information claiming that his membership of the group which, despite working for good causes did break the law on multiple occasions, makes him unfit for office. However, here’s why it might make him better suited to a twenty-first century White House. It’s often said that people want a President who runs the country ‘like a business.’ While this is, of course, ridiculous — countries are nothing like private or public companies — a President who actually understands computers would make a nice change. Cast your mind back to Google CEO Sundar Pichai’s House Judiciary Committee hearing in December and it becomes clear how out of touch some politicians can be when it comes to tech. This lack of understanding is not only leading to bad conversations around tech issues, it’s also stalling effective and necessary regulation of the big tech companies, such as Google, Facebook and Amazon. O’Rourke, however, with a decent grasp of computers, could help move the conversation forward, away from generalized statements around the need for regulation, and pointless sideshows about supposed liberal bias on tech platforms. One of the most important tech-related rulings of recent times was President Trump’s repeal of the Obama administration’s net neutrality rules. Big communications companies and the FCC lobbied to get the old rules removed, claiming that it could open up new business opportunities. Tech companies and consumer groups, on the other hand, have fought to keep them in place. Beto O’Rourke, for his part, has gone on record opposing the repeal of net neutrality. It’s not clear how much this has to do with his hacktivist past, but as an open internet is central to many hackers and hacktivists’ world view, it’s likely that O’Rourke would have been influenced by the Cult of the Dead Cow in his net neutrality policy stance, at least. 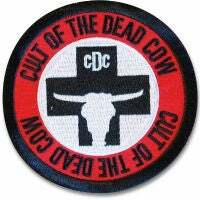 A Cult of the Dead Cow patch. The idea of a skateboarding, swearing President with a hacktivist and punk band past sounds pretty cool. However, O’Rourke’s past doesn’t seem to have survived his transition from “misfit teen” to White House-hopeful intact. He often votes in accordance with big business interests when it comes to regulations, for example. Although it is worth pointing out that his campaign, which recently broke Bernie Sanders’ record for most first-day donations, hasn’t received any PAC funding. O’Rourke’s critics have also pointed to his ambiguity over policies, especially when it comes to healthcare. Tech might be important, but the Presidency is far from a single-issue concern. For the moment, we’ll have to wait and see what his Presidential plank will look like. In the meantime, though, we can look forward to more of Beto’s trips to the dentist.